Well, the artwork is interesting, but after that, it all goes a little awry. 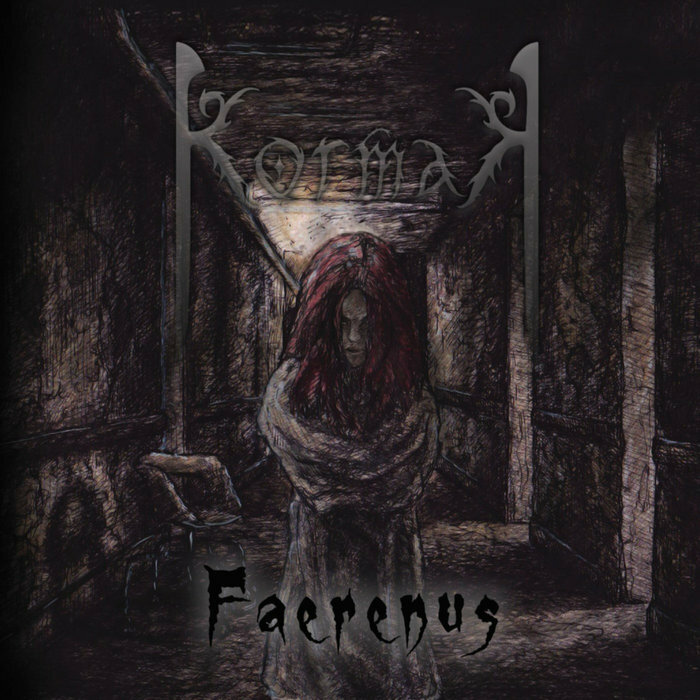 Italian band Kormak is a new folk metal act, led by singer Zaira de Candia, and one has to wonder who was in charge of quality control. Zaira has obviously been professionally trained, but there are far too many times when she goes off key. Now, this may be just about acceptable at a gig (although not really to be honest), but in a studio recording, there is really no excuse. When she tries to sing rough and gruff then it doesn’t carry enough weight or power, while musically the band doesn’t seem to be too convinced if they are a folk band or a power metal band and consequently make a mess of all of it. But, and it is a fairly small “but”, there is the impression that there is a band with some good ideas that just need to be properly pushed into shape. There are bits and pieces here and there that really are good, and it is often when they are playing acoustically that they shine. What both this album and band need are a strong editor, a producer who can point them in the right direction, but until that happens I can’t see myself returning to this very often, if at all.